We all have things we’re counting on—whether it’s the return of a loved one, a promotion at work, the arrival of a new day, or a new leader. And when these expectations and dreams are seemingly not met, we put our hope in eventually. Eventually I will get a raise. Eventually my kids will start to listen to me. Eventually I’ll stop hurting inside. But what if what we’re really hoping for has already come? A hope, not in the things we own or in the emotions we feel, but in a savior that has come to bring hope, love, joy, and peace. 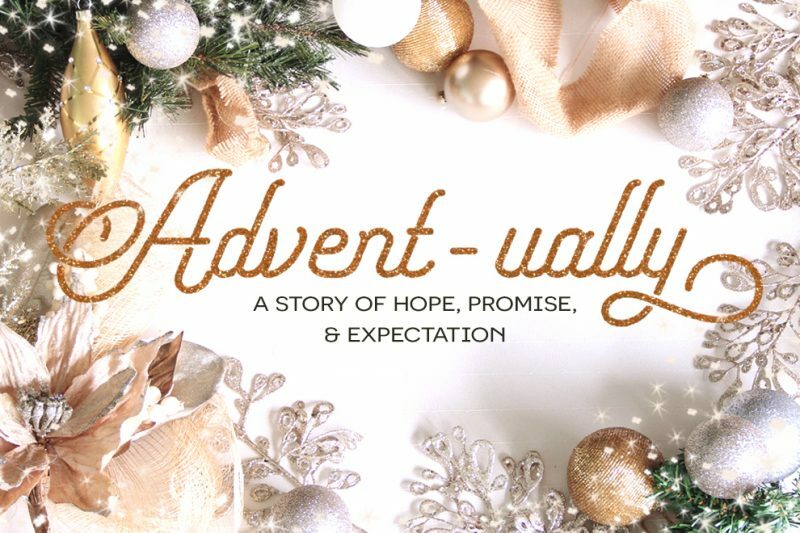 In this series we’ll learn that our dreams and expectations are realized in a child lying in a manger. Join us as we discover that our deepest longing and greatest hopes are fulfilled in the person of Jesus.